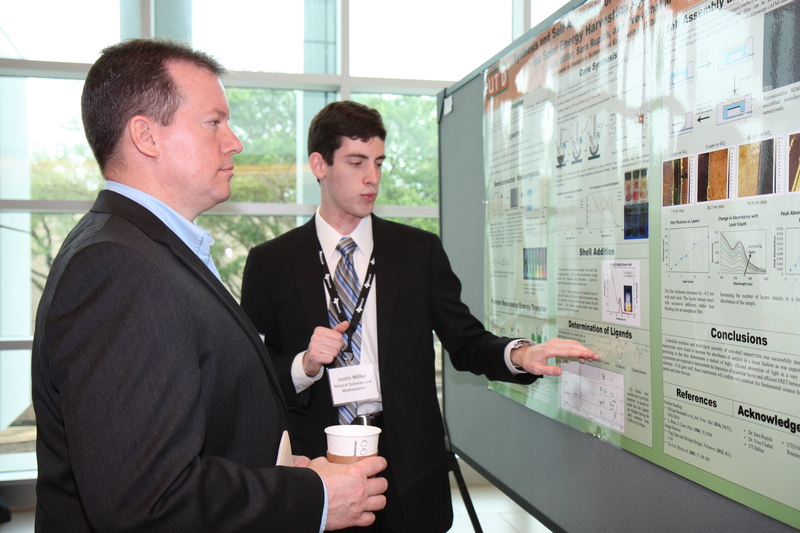 At UT Dallas, we believe that graduate student training extends beyond the classroom. Our students are encouraged to view professional development holistically, as a path to success in their chosen programs as well in their future careers. The Office of Graduate Education collaborates with other campus departments to provide programming and resources designed to help students develop an individualized plan of study, a focus on career exploration, skill development, relationship building, leadership, self-awareness and trend forecasting.